Below you fill find all funeral homes and cemeteries in or near Oneonta. Suburbs of Oneonta: Highland Lake, Hoods Crossroads, Rosa, Straight Mountain. Oneonta is also known as: Blount County / Oneonta city. Their current mayor is Mayor Ross Norris. Zip codes in the city: 35121. Blount County funeral flowers can be purchased from one of the local funeral shops we partner with. Lemley Funeral Home & Crematory was designed to be unlike any funeral home you've ever seen; it's truly a one-of-a-kind place. We invite you to come in and see for yourself how we're revolutionizing the way you think about funeral service. Some of the notable people born here have been: (steve patton). It was revealed on March 3rd, 2019 that Charlsie M Davis (Jackson) passed away in Brandon, Florida. Ms. Davis was 78 years old and was born in Oneonta, AL. Send flowers to express your sorrow and honor Charlsie M's life. It was reported on June 22nd, 2016 that Gay Tucker (Snell) passed on in Shalimar, Florida. Ms. Tucker was 84 years old and was born in Oneonta, AL. Send flowers to express your sympathy and honor Gay's life. It was noted on June 22nd, 2016 that Gay Tucker (Snell) died in Shalimar, Florida. Ms. Tucker was 84 years old and was born in Oneonta, AL. Send flowers to express your sorrow and honor Gay's life. It was revealed by Register Guard on January 5th, 2016 that Roy Kenneth Murphree died in Springfield, Oregon. Murphree was 95 years old and was born in Oneonta, AL. Send flowers to express your sympathy and honor Roy Kenneth's life. It was noted by Kane County Chronicle on March 28th, 2015 that Juanita Airhart passed on in Illinois. Airhart was 82 years old and was born in Oneonta, AL. Send flowers to express your sorrow and honor Juanita's life. It was disclosed by Worcester Telegram & Gazette on March 8th, 2015 that J Tom Elgin perished in Worcester, Massachusetts. Elgin was 74 years old and was born in Oneonta, AL. Send flowers to express your sympathy and honor J Tom's life. It was revealed by Union Democrat on August 21st, 2014 that Mary Elaine Kunz (Young) passed away in Sonora, California. Ms. Kunz was 87 years old and was born in Oneonta, AL. Send flowers to express your sympathy and honor Mary Elaine's life. It was reported on May 18th, 2013 that Daniel Eric Madden passed on in Oneonta, Alabama. Madden was 55 years old. Send flowers to share your condolences and honor Daniel Eric's life. It was disclosed on February 19th, 2013 that James Gaddy passed away in Greensboro, North Carolina. Gaddy was 85 years old and was born in Oneonta, AL. Send flowers to share your condolences and honor James's life. It was reported by Flint Journal on November 8th, 2012 that Bertie Bernice Vaughn (Gilliland) passed away in Flint, Michigan. Ms. Vaughn was 92 years old and was born in Oneonta, AL. Send flowers to express your sympathy and honor Bertie Bernice's life. 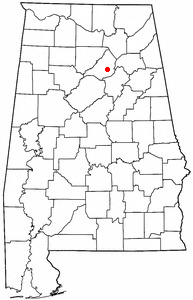 The city is the county seat of Blount County, Alabama County. Oneonta is a city in Blount County, Alabama County, Alabama, United States. 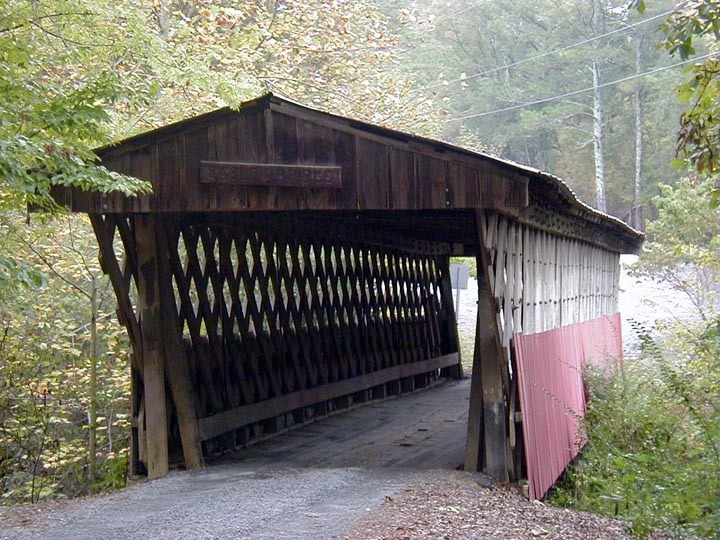 Oneonta is home to the Covered Bridge Festival. At the 2000 census the population was 5,576. . The official website for the city of Oneonta is http://www.cityofoneonta.us. Mrs. Peppers was retired from Alabama State Health Department as a home health ... Brother Barry Hallman and Brother Daniel Pope officiated. Lemley Funeral Home, Oneonta. Long Family Funeral Homes. We appreciate your interest in our funeral homes. ... 6878 2nd Ave W P.O. Box 700 Oneonta AL, 35121. Celebrating a lifetime of love. Listing all funeral homes in Oneonta, Alabama so you can easily send flowers to any location (same day delivery) or find any funeral service. funerals in Oneonta, AL 35121 on Yahoo! Local Get Ratings & Reviews on funerals with Photos, Maps, Driving Directions and more. We work with local florists and flower shops to offer same day delivery. You will find budget sympathy flowers in Oneonta here. Our funeral flowers are cheap in price but not in value.